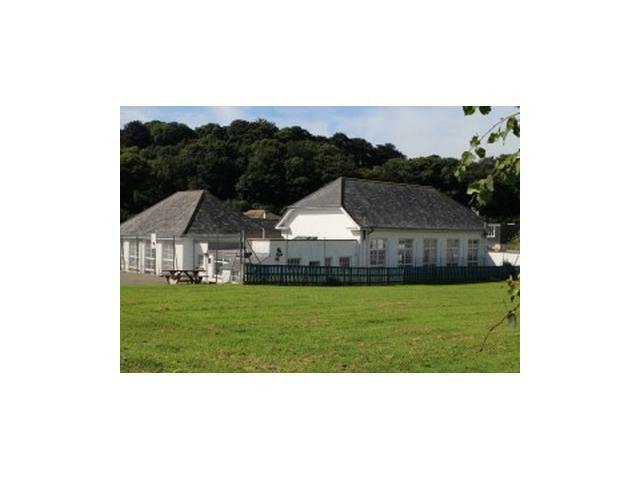 Being only metres from the beach and situated on the doorstep of Exmoor Combe Martin Primary School is located in a fantastic setting for children to learn and develop. Our headline ethos of BELIEVE, BELONG, BECOME guides our school community in its daily efforts to add value to our children’s learning and welfare. It models the strength that being safe, being ready and being respectful adds to our learning behaviours. During our school journey we believe that all adults should foster a love of learning and inspire a passion for learning. This ethos is reflected in the individual’s commitment, ‘Don’t stop until you are proud of yourself’. We recognise that the best learning is achieved through the provision of broad and stimulating experiences and that only through taking risks and making mistakes can we reach our full potential. We will always inspire others to reach beyond their own aspirations and show others we are willing to do the same to always insist on high standards. ourselves in, and seeking explanation for, ideals which we cannot reconcile in our community. If we ‘believe’ and ‘belong’ then we will become independent and autonomous lifelong learners who are valued members of our communities nurturing the highest aspirations for ourselves and the highest regard for others. We will be successful, educated, confident and caring individuals. Our Three Golden Rules at school create the foundation for our ethos to be transformed from the page into the development of our children’s attitudes and aspirations creating a real collective learning spirit through the celebration of our achievements. Our School is a place where we learn. We choose to be ready to learn. We are ready to make mistakes. We arrive with a ‘can do’ attitude and knowing if we can’t do it, we can’t do it YET! We are ready to listen, to think and to challenge reason. We are ready to help and be helped. We are ready to struggle and ready to grow. Respect is earned but we can choose give it for free. At CMPS we show respect because we aspire to be good citizens. To be respected we must respect others. We know we can all learn something from everyone. We respect the effort put into learning and know that we all face challenges that are different to our friends and colleagues. We must respect the value of our environment; our locality, our community as well as the physical resources that make up our school and classroom. We treat all and everything with respect. CMPS is a safe place to learn – if we choose to be safe in our school. We will think carefully about actions that will risk our safety or the safety of others. We will always make sure adults know if we do not feel safe and they will listen to us. We know that to learn well we must feel safe to make mistakes. We know that someone will help us make sense of those mistakes so we can learn well.